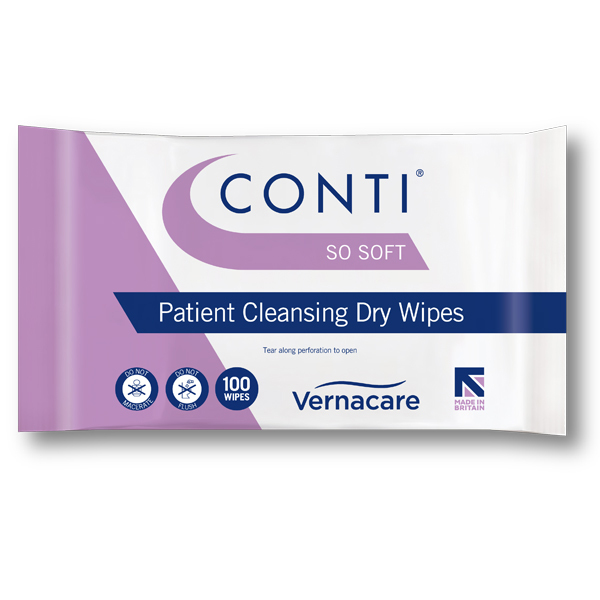 Vernacare delivers a range of specialist outsourced services to healthcare providers and other clients concerned with health management. 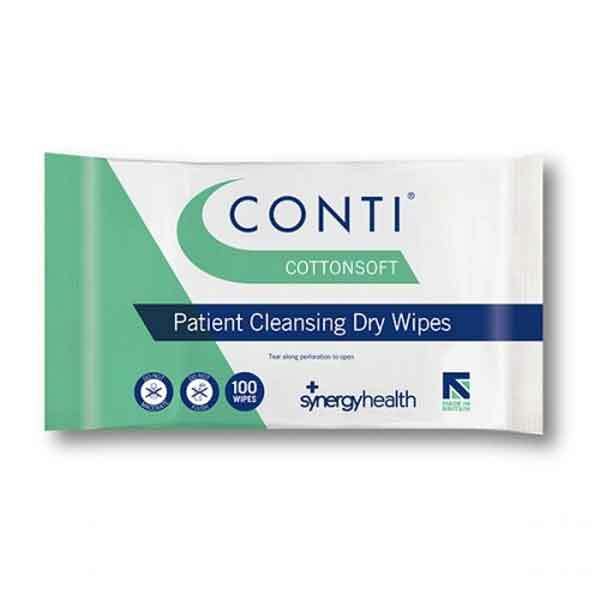 These services are aimed at supporting their customers to improve the quality and efficiency of their activities, whilst reducing risks to their patients and clients. 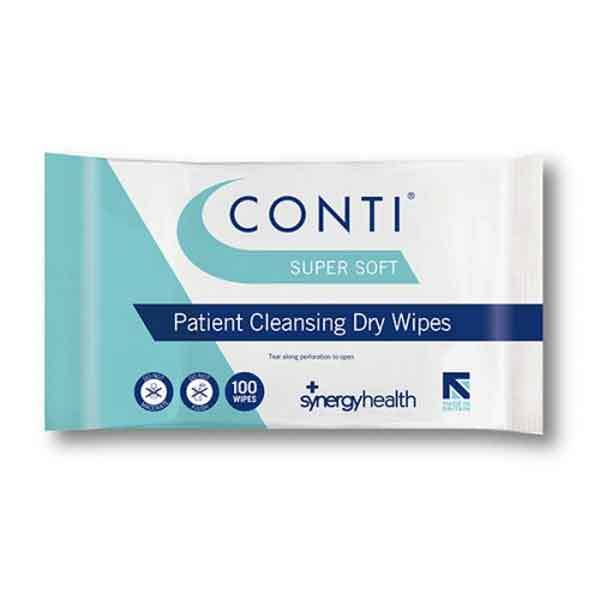 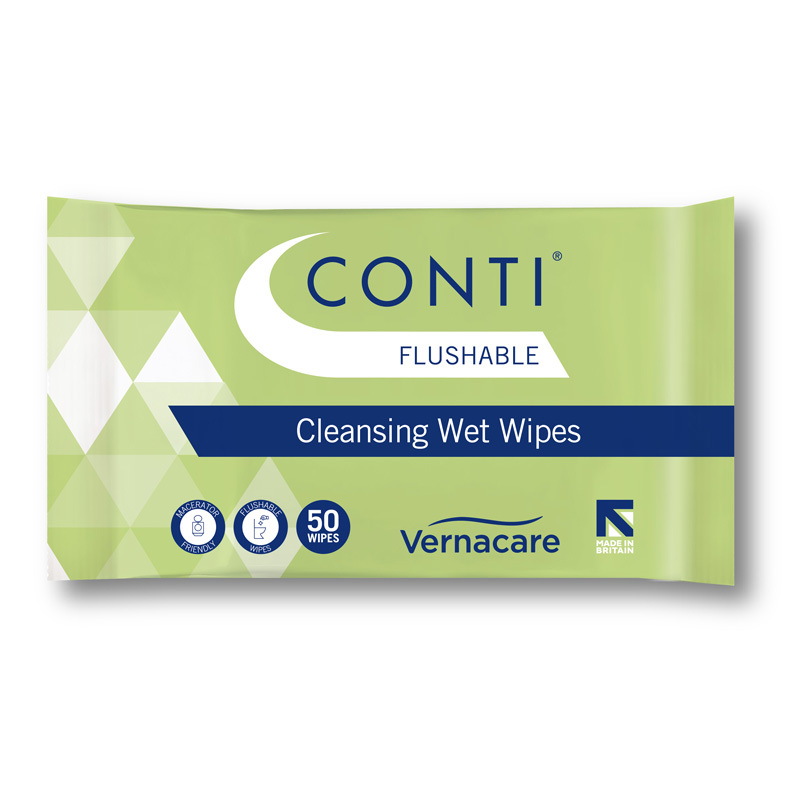 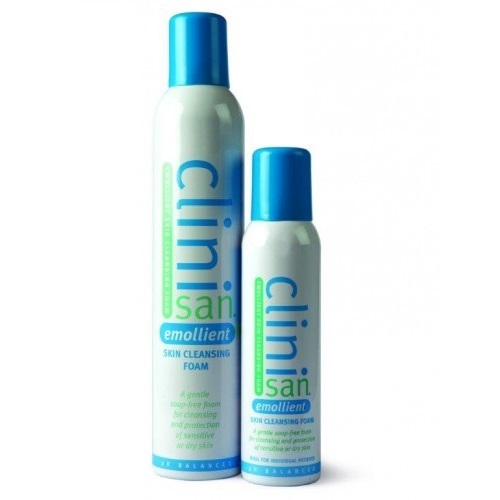 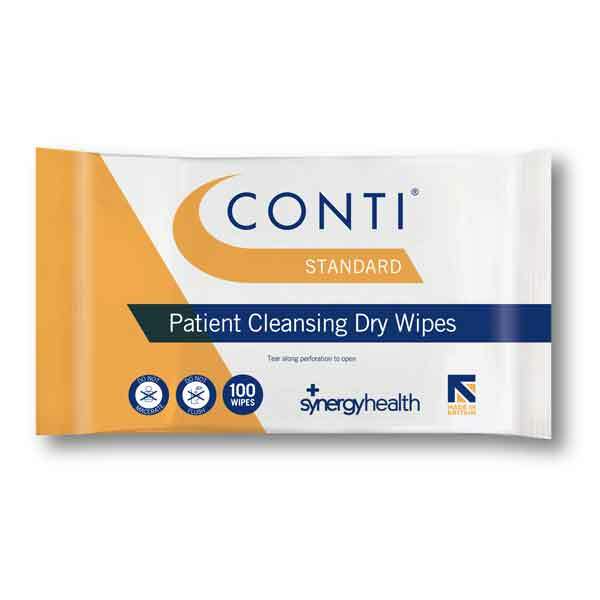 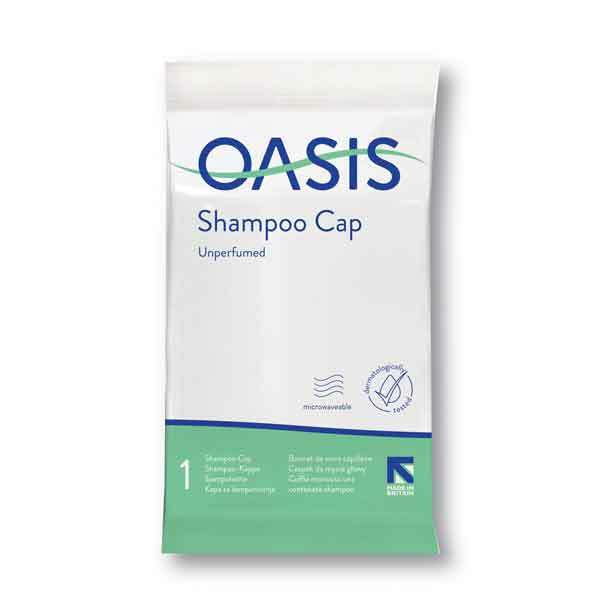 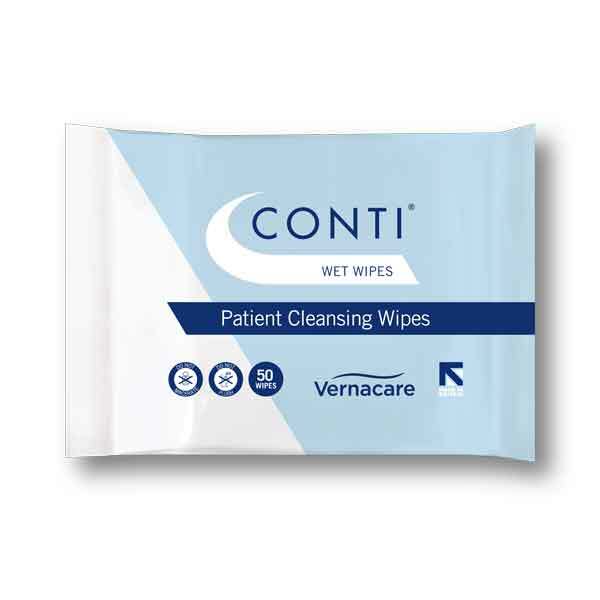 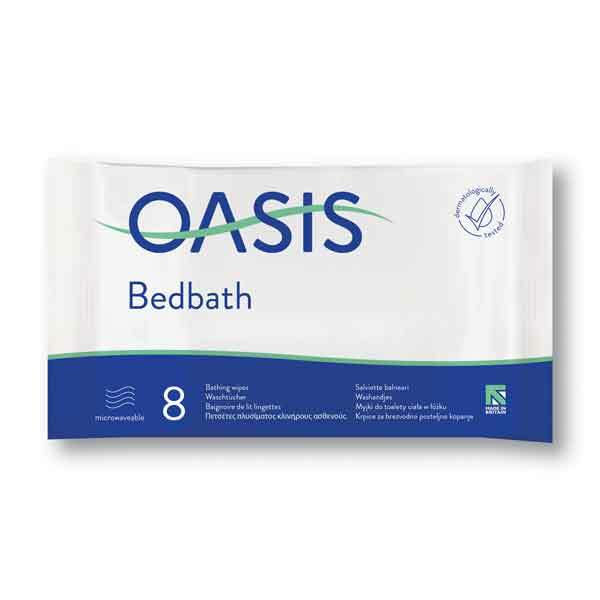 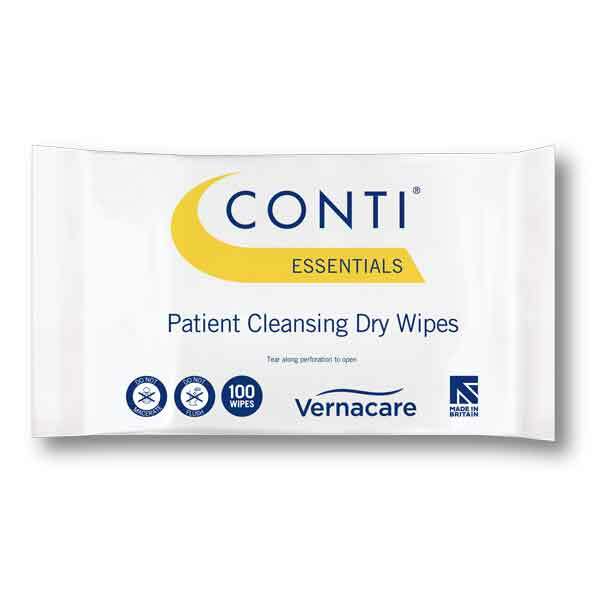 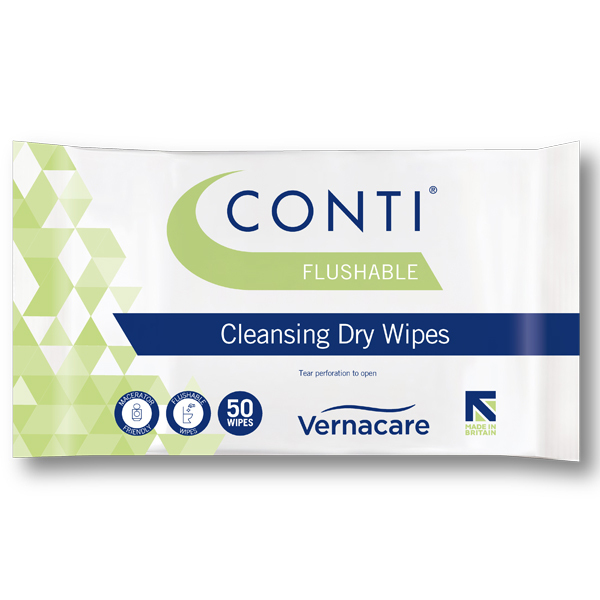 Their product portfolio includes Conti™ Oasis™ and Clinisan™ brands.